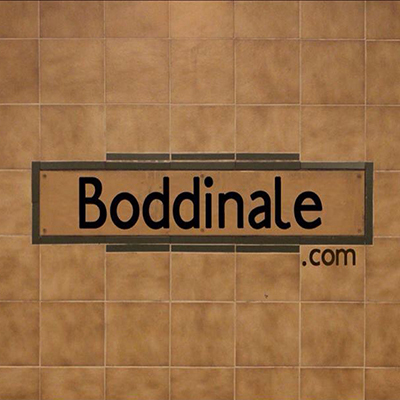 Kaleidoskop is proud to co-host the 3rd Edition of the Boddinale, an independent film festival which originally started at Loophole (right across the street from Kaleidoskop). We will have 2 room with simultaneous screenings and live music and performances after the screenings. There will be live music after all the screenings. 18:00 to 23:00 Thursday – Saturday Feb. 05 -07.